Raj Softech Solutions offers a wide range of online payment options to purchase our various services like Domain Registration, Web Hosting, Web Design, and Development. We have partnered with India’s genuine finance companies to ensure safe and secure financial transactions. As a customer, you can instantly purchase and activate your web hosting services through our finance partner “EBS Payment Gateway”. Just select your service and complete your payment online using your Indian Debit card or Credit card. Through our Finance partner, you can pay through Visa, Master Debit/Credit cards across India. Raj Softech Solutions is PAN India. 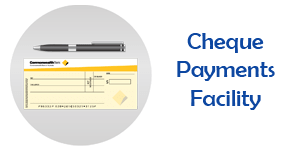 Also, there are other payment options such as Direct Bank Transfer, Net Banking, Demand Draft, Cheque, IMPS, RTGS, NEFT. All these payments will have to be sent to our banking partner directly who located in Coimbatore, Tamilnadu. Cash Deposit is allowed in a few special cases and you should deposit cash to our bank directly along with banking charges of Rs.100/-. Then, you have sent us the scanned copy of your deposit challan, date of deposit, Pan card and Aadhar card of the depositor and associated username/account through your user account. For Cheque / Demand Draft payments, make sure to write our company name clearly as “Raj Softech Solutions” for proper clearing. You can find our banking partner below for direct bank transfer or your can make your payment online through our payment processor. You can instantly get our services activated by using our hassle free online payment service partner - EBS. Prepare Cheque and/or Demand Draft in the name of "Raj Softech Solutions" only. We do not store any of our customers/clients credit card information on our database. 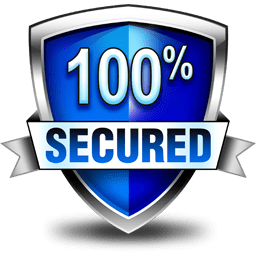 All your payments to Raj Softech Solutions was 100% safe and secured. 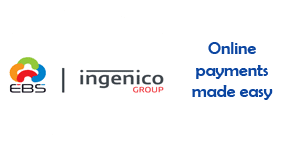 Your payments will be processed on encrypted connection thereby assuring your data is encrypted and secured through 2048 bit encryption standards. You can order any services and make your payment without any worries about your banking information.